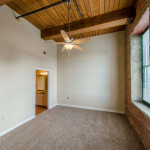 The historic EBT warehouse building was originally constructed in 1899 and utilized by Emery, Bird, Thayer Company, a local department store that ceased operations more than a decade ago. 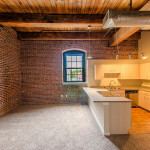 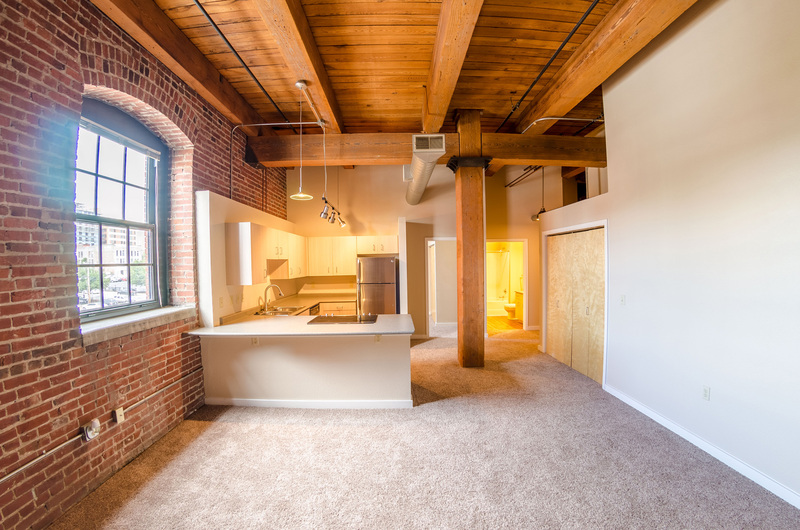 Today EBT is home to a grand collection of one and two bedroom lofts for rent. 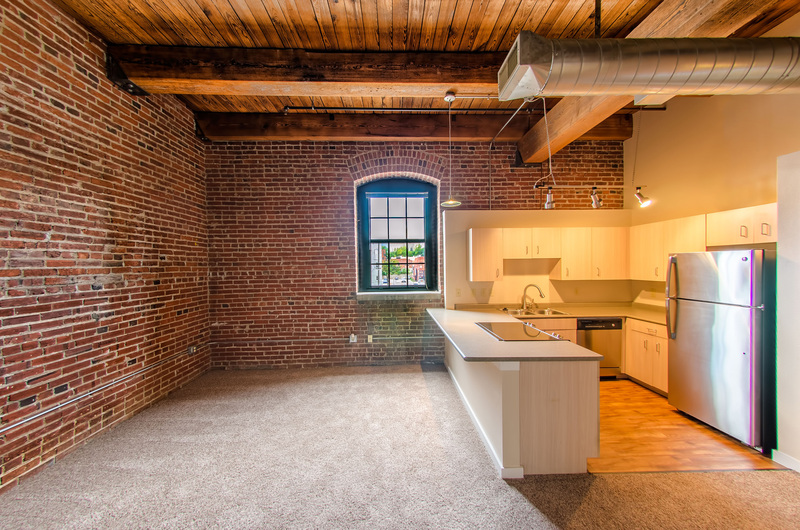 Come tour EBT and discover a variety of elegant floor plans featuring heavy timber ceilings, colorful brick walls and spectacular views. 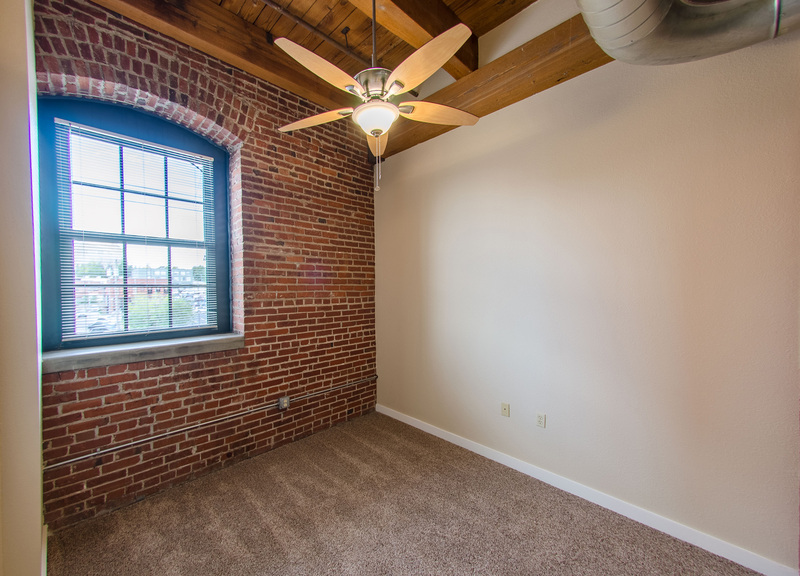 These lofts range in size from 600 to 1,700 square feet and include washer and dryer hookups. 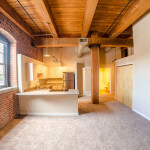 EBT Lofts is located in the Crossroads District of Downtown Kansas City. 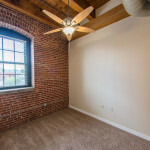 This vibrant neighborhood is within short walking distance of the Kansas City Power and Light District, Sprint Center, the Kauffman Performing Arts Center, and the Kansas City Streetcar. 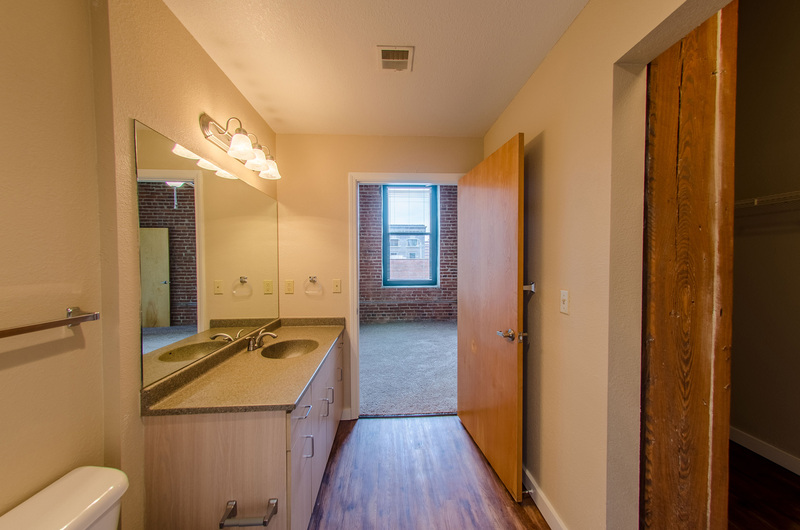 Building amenities include fitness studio, sauna, club room, courtesy patrol, and secured entry. 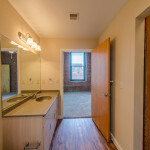 Gated parking is also available for rent. 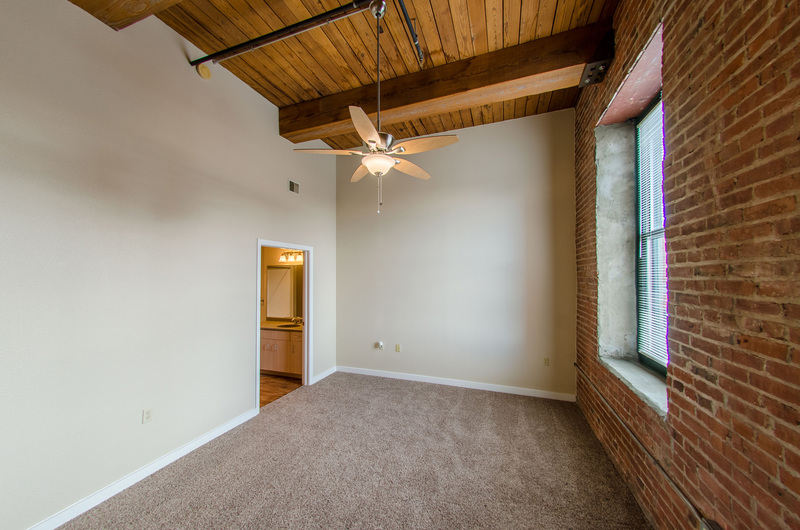 Come live in Kansas City’s most vibrant neighborhood at EBT Lofts!